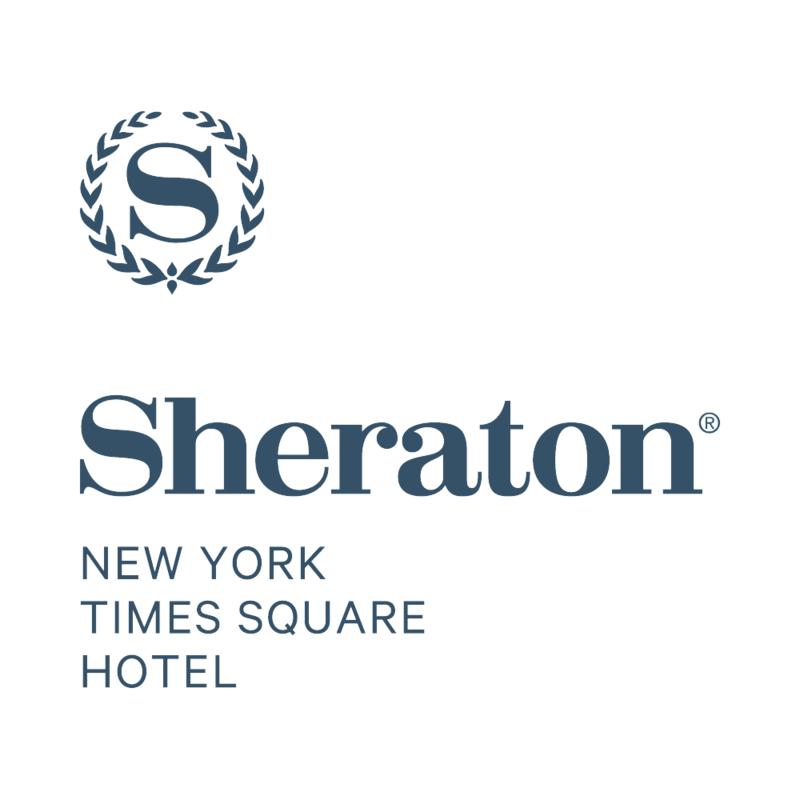 Designed to elevate meetings and events of all sizes, Sheraton New York Times Square Hotel unites creative solutions, meeting expertise, and local know-how with passionate service and meticulous execution. 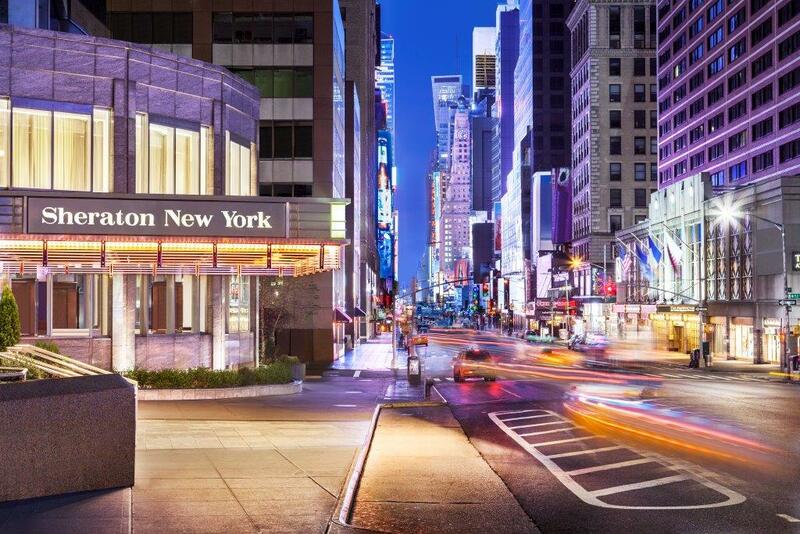 Steps from the iconic sights, unrivaled energy, and colorful culture of Midtown Manhattan, the hotel combines superior meeting venues with incomparable service. 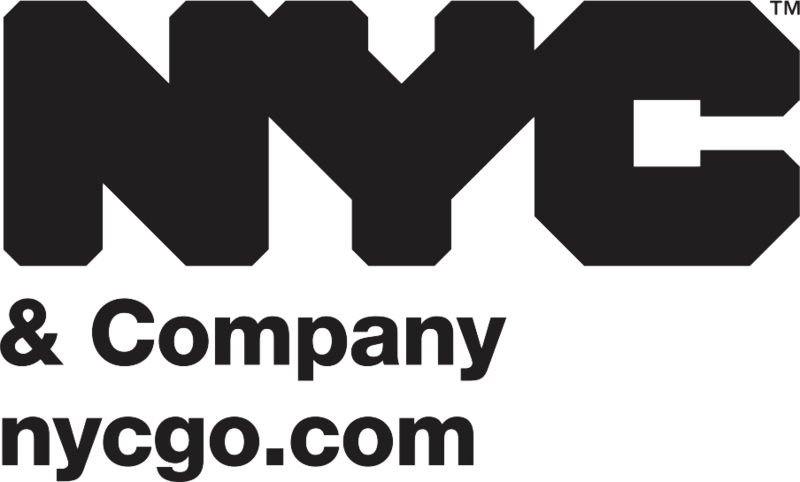 Along with seasoned meeting specialists, the hotel boasts a friendly layout that features over 60,000 square feet of versatile Manhattan meeting space. Reservations: CLICK HERE TO BOOK YOUR ROOM!! 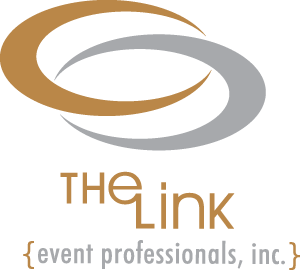 Parking: Attendees arriving by car have the option of using the Sheraton’s garage at prevailing rates. Currently $50 for 2 to 10 hours.